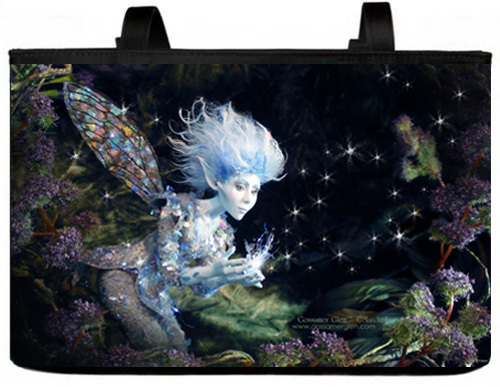 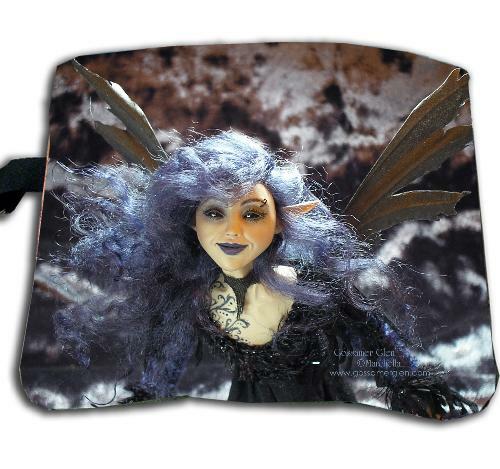 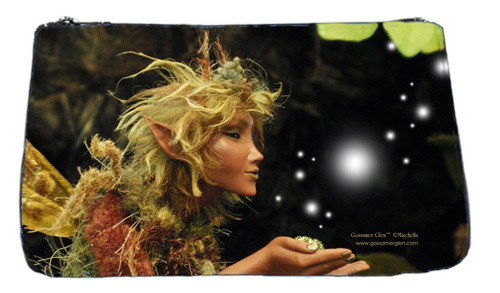 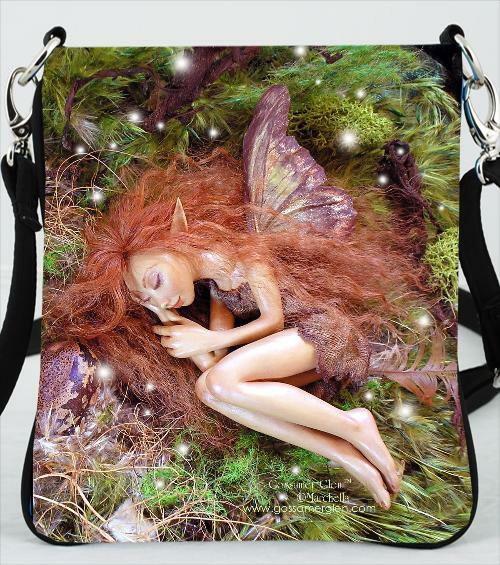 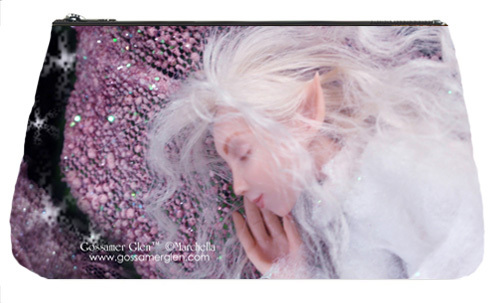 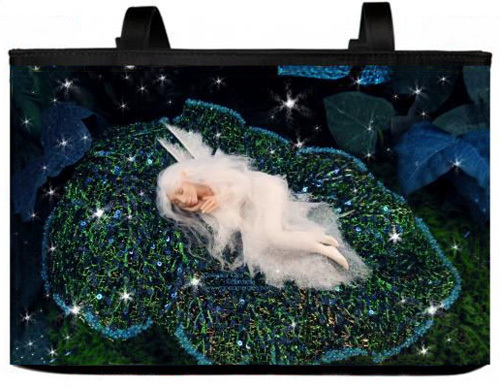 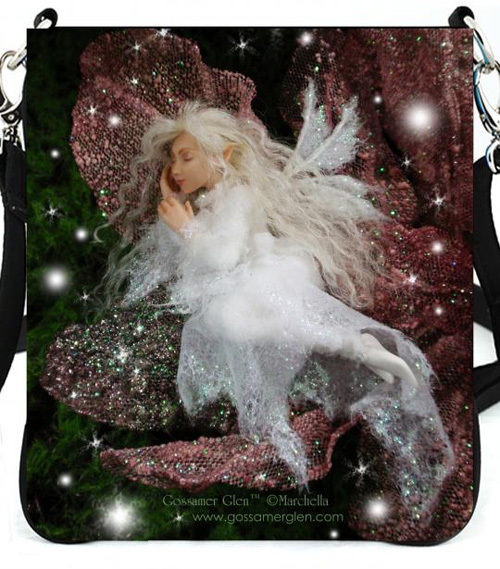 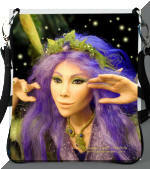 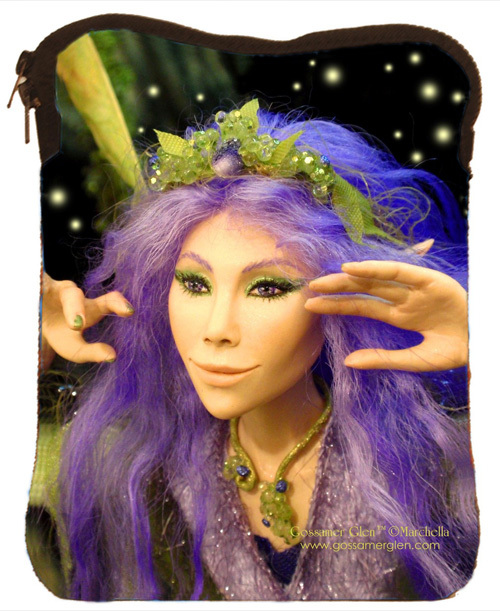 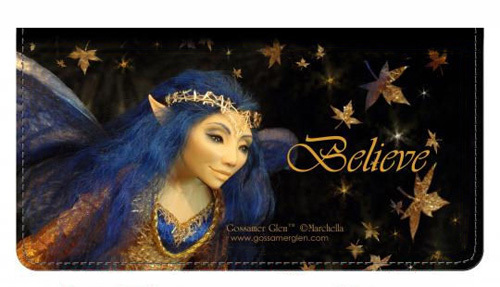 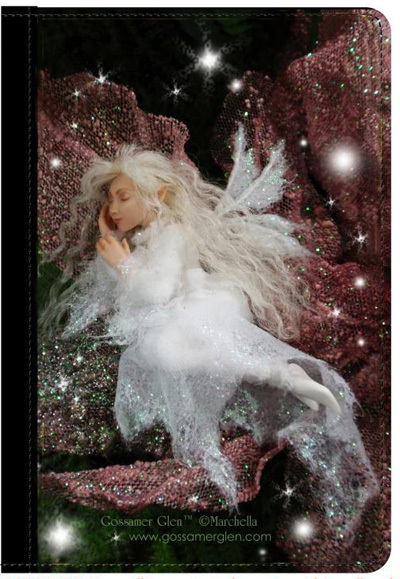 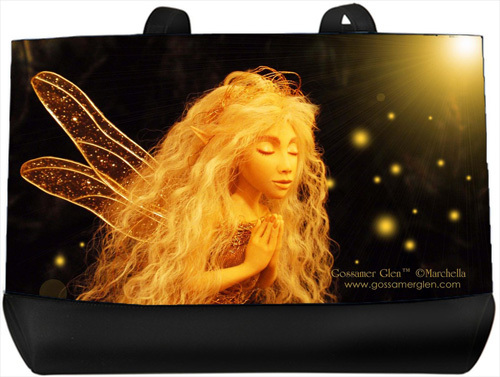 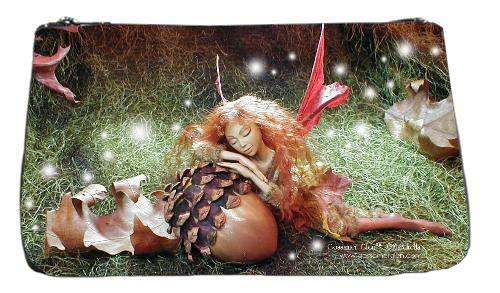 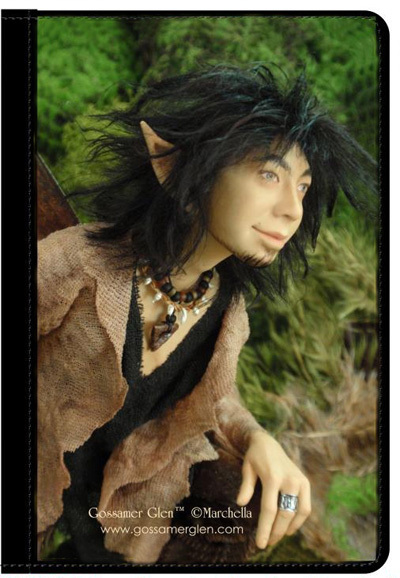 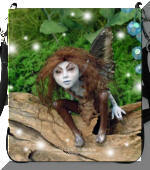 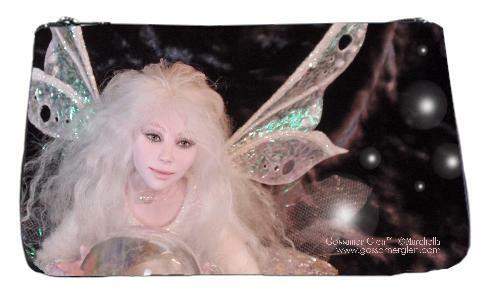 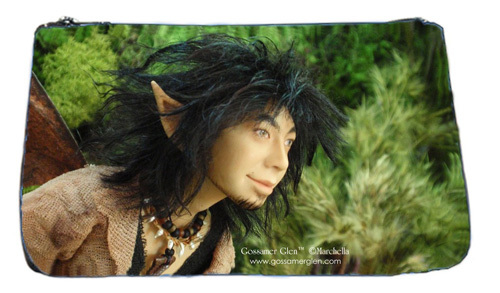 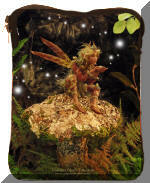 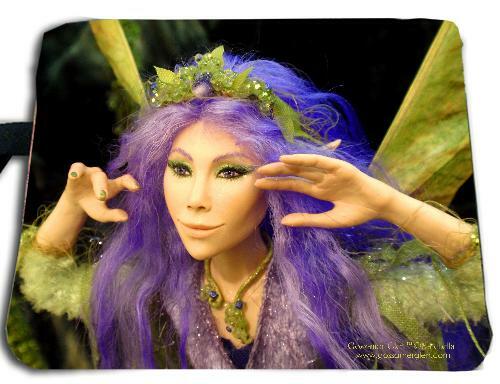 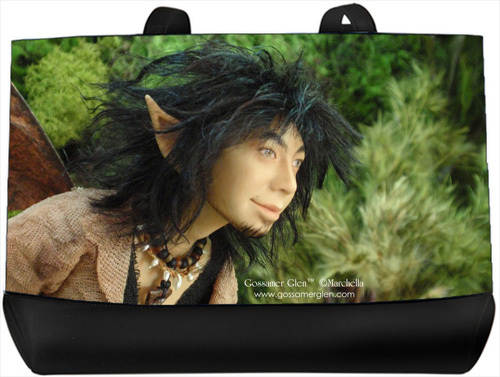 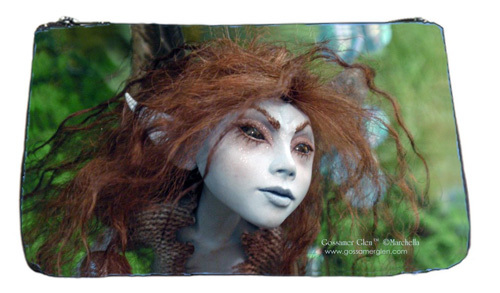 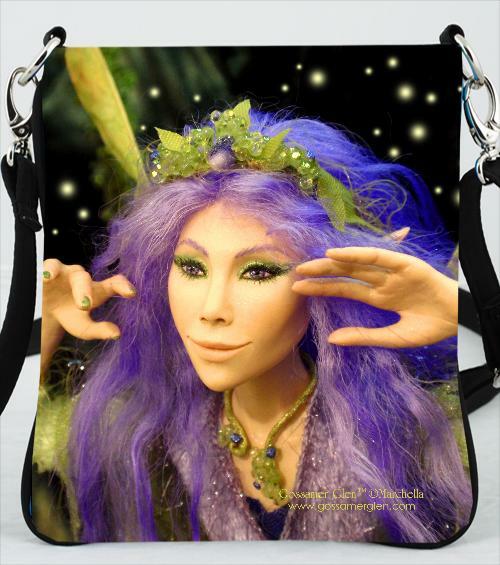 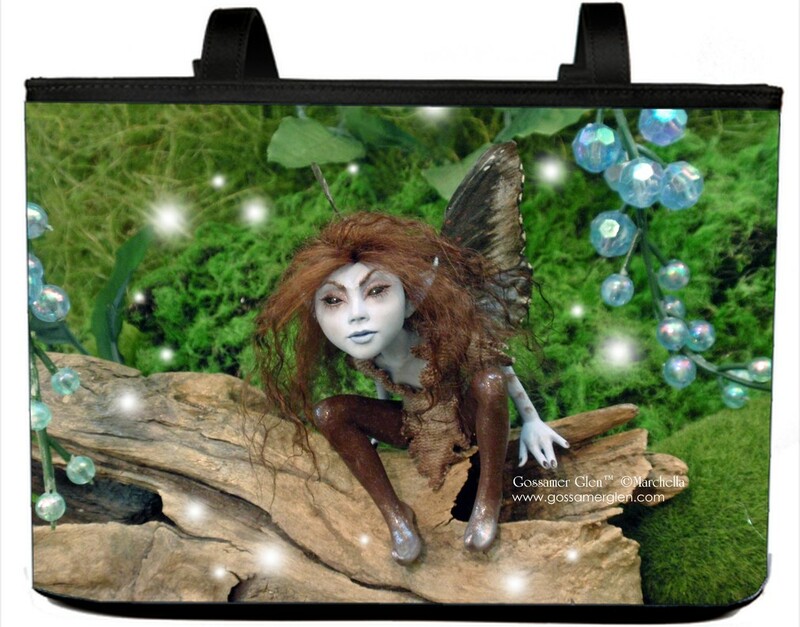 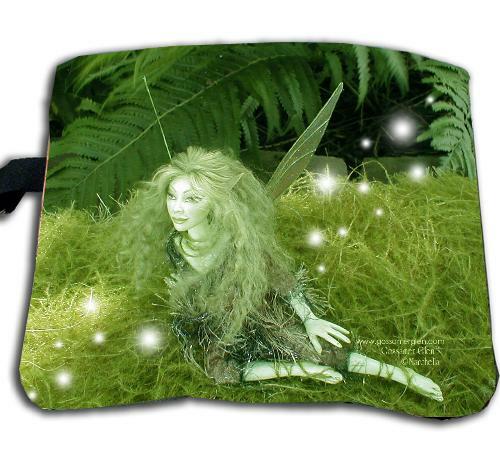 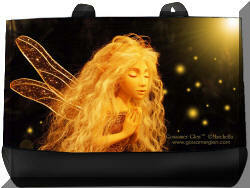 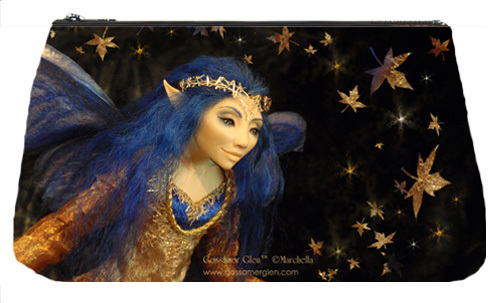 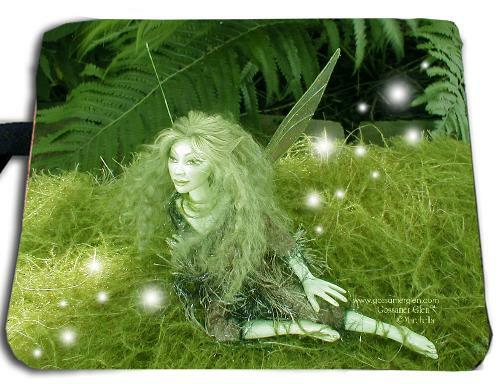 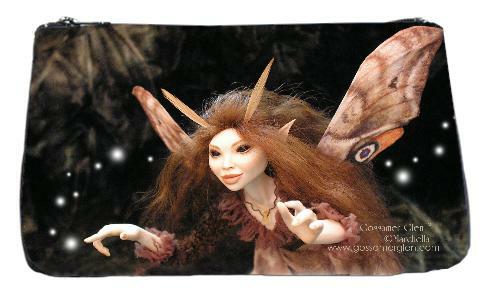 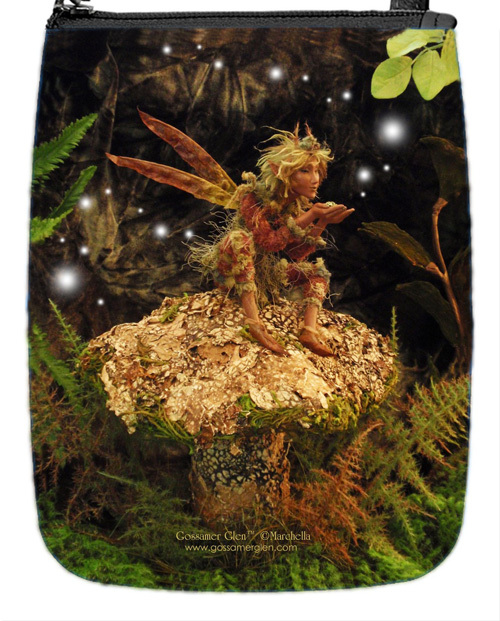 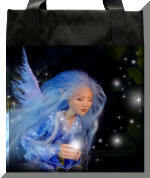 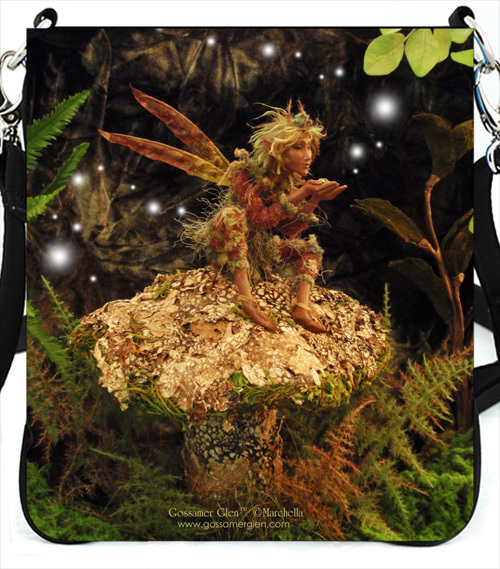 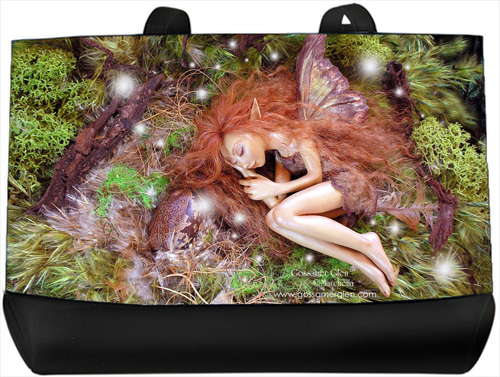 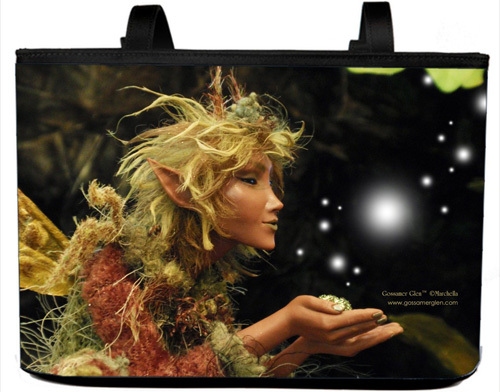 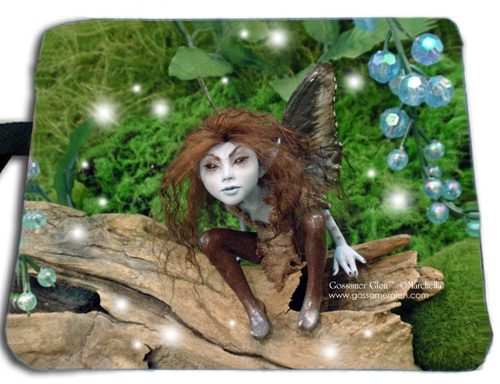 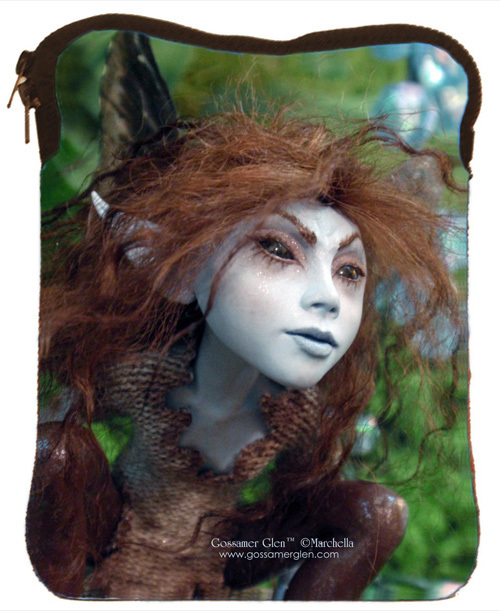 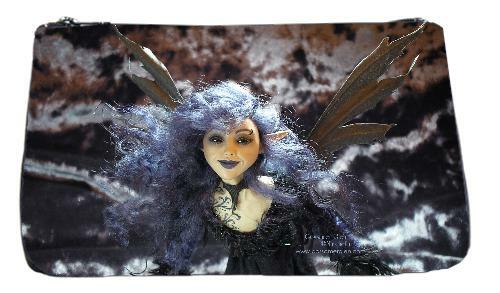 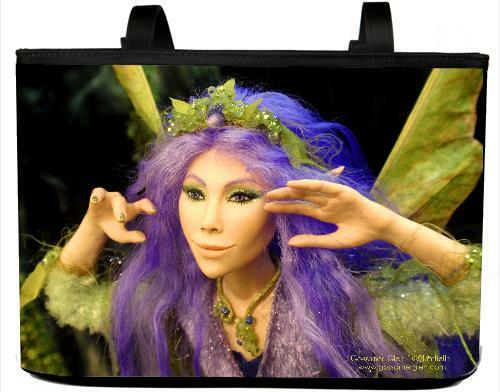 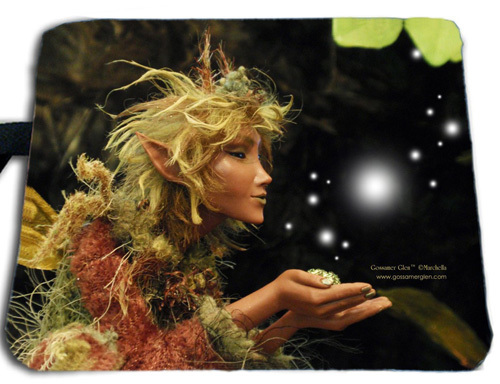 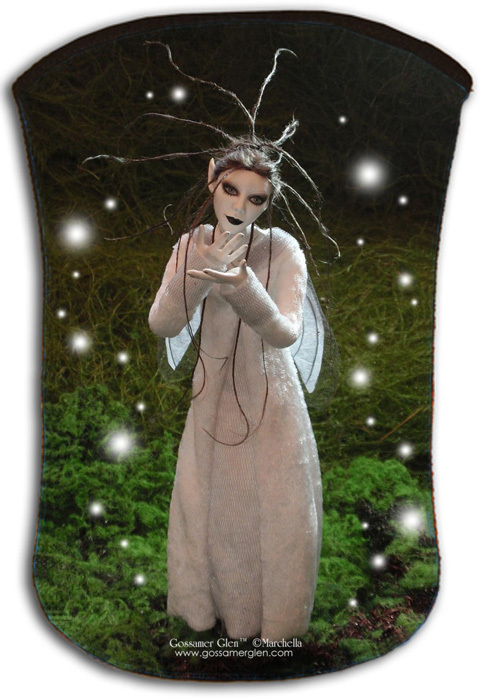 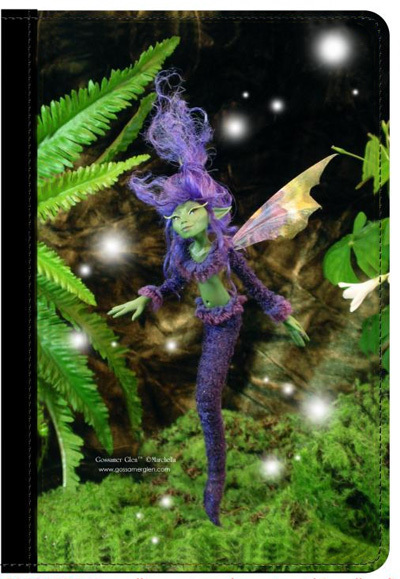 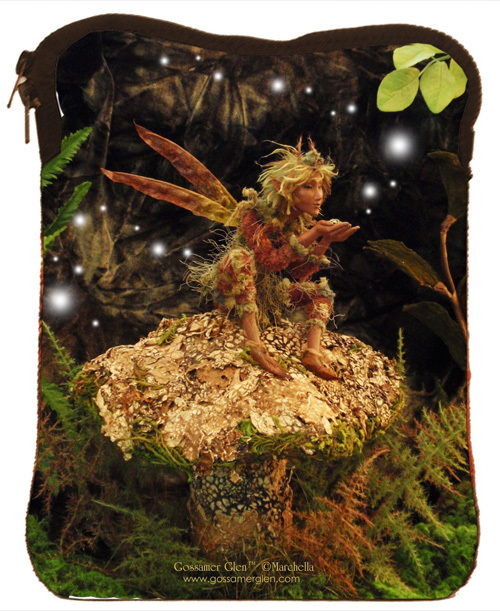 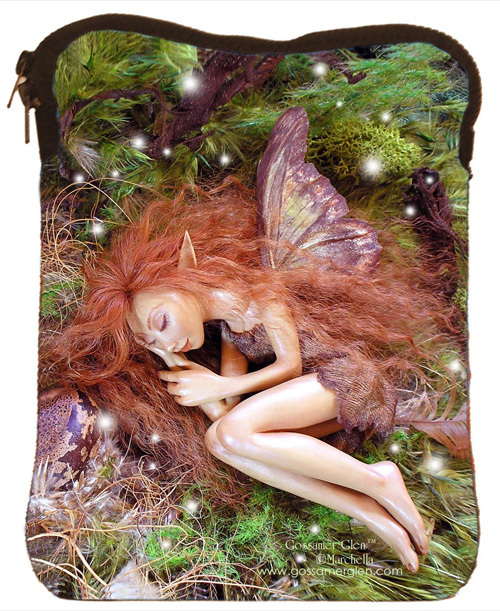 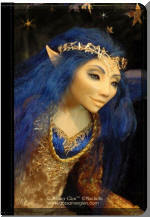 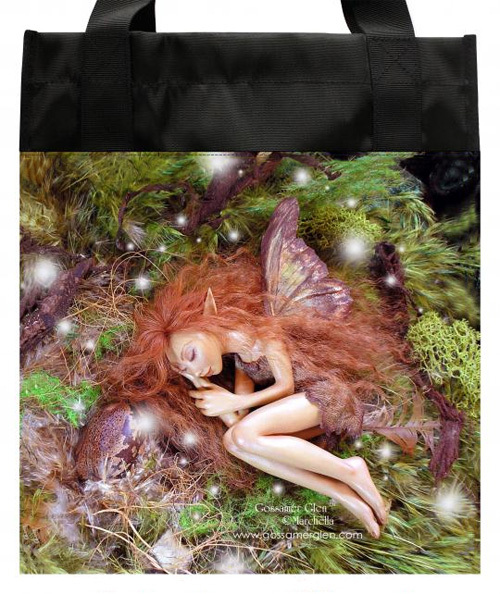 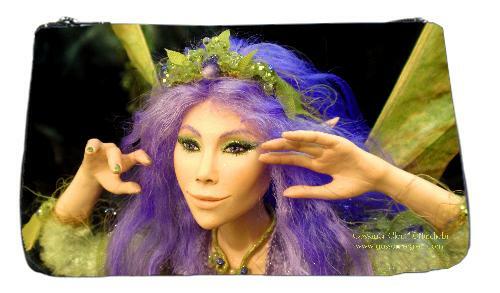 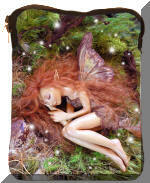 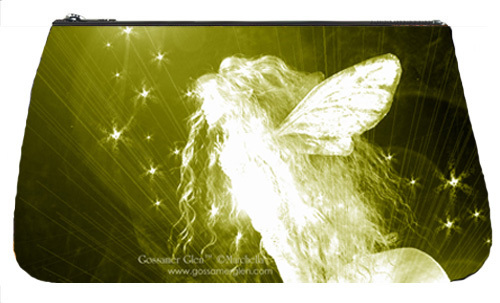 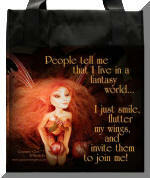 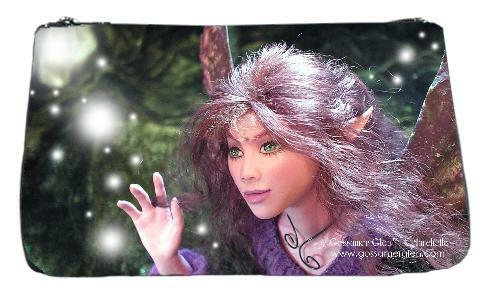 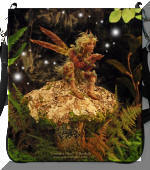 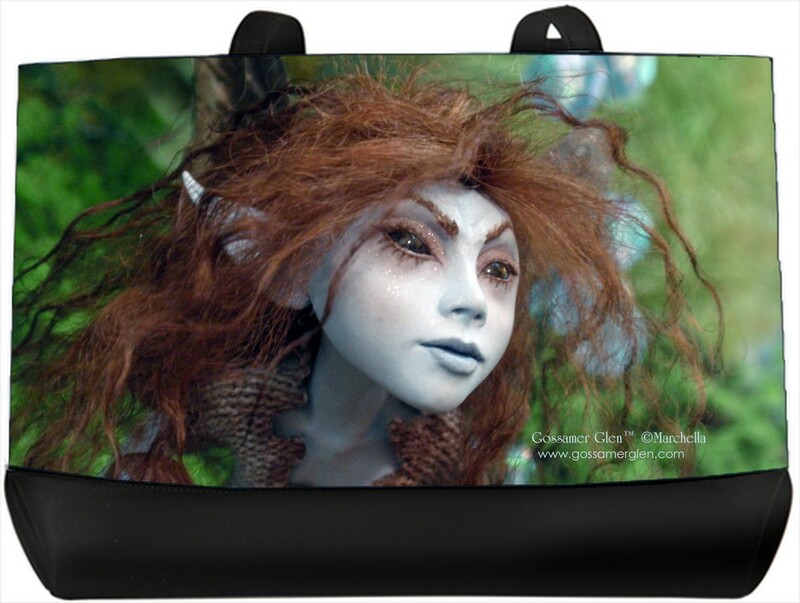 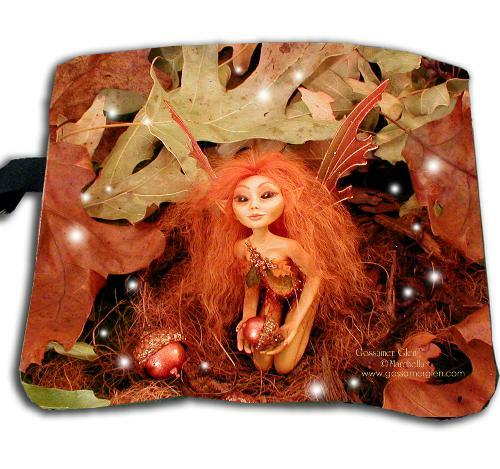 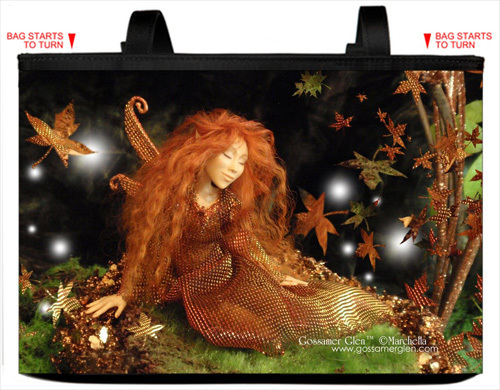 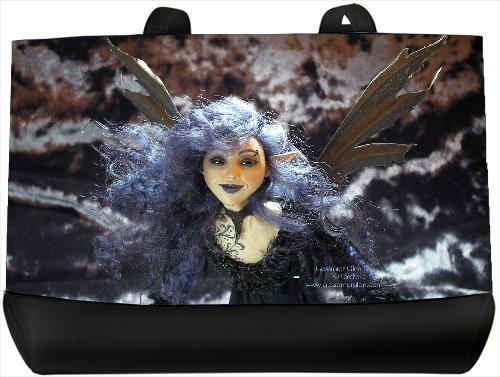 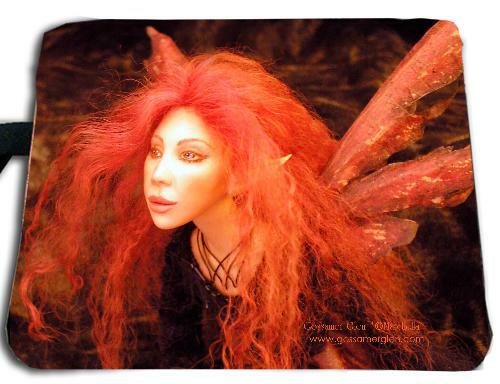 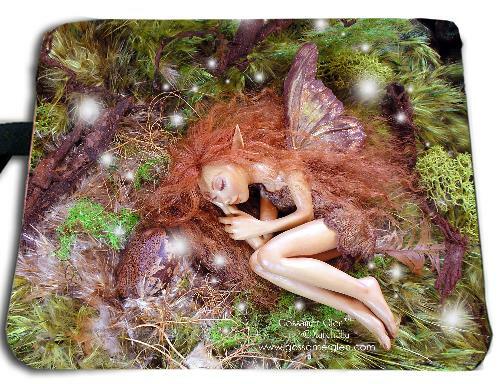 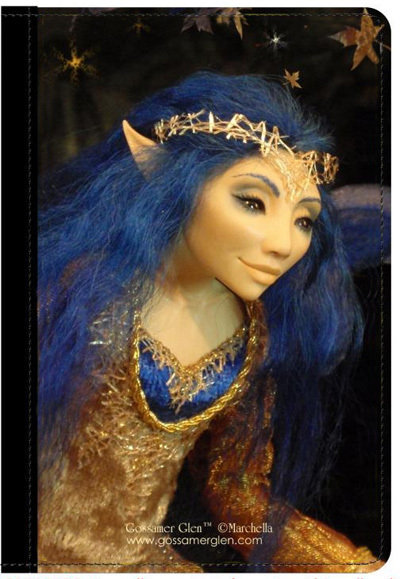 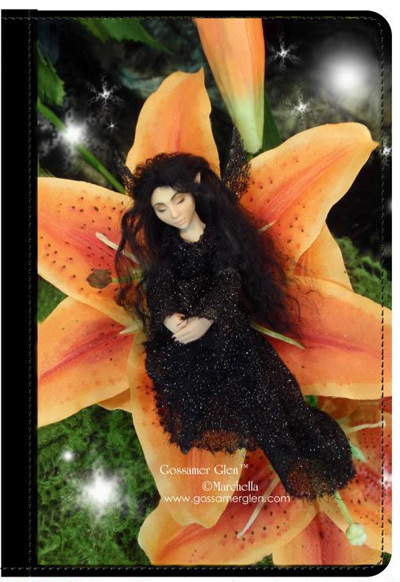 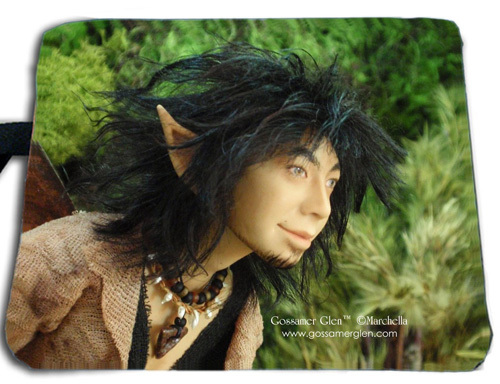 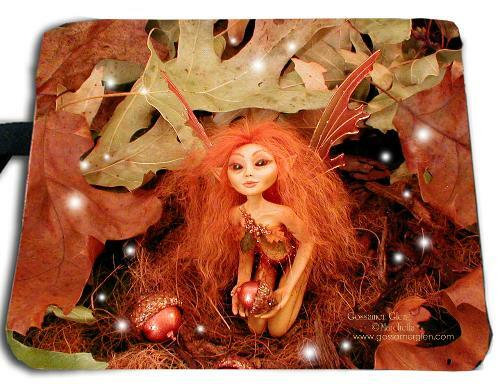 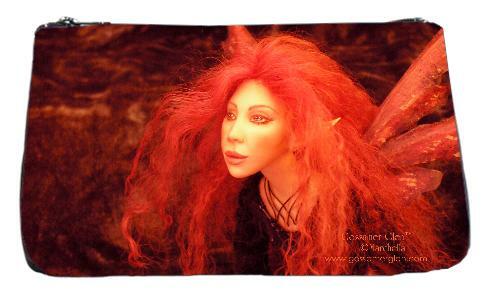 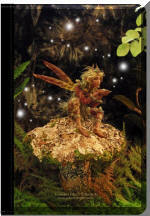 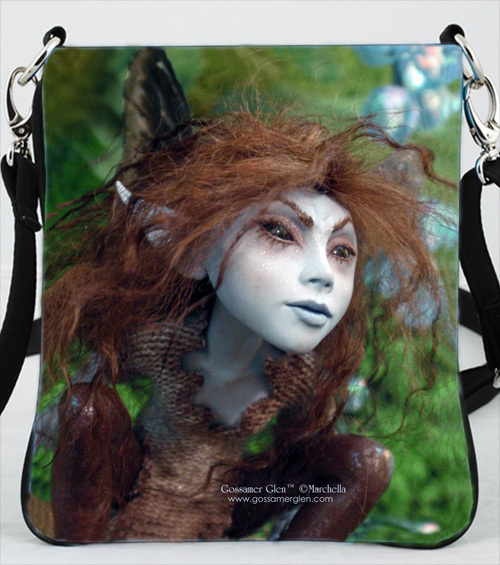 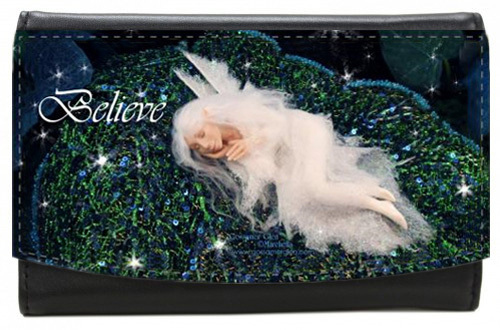 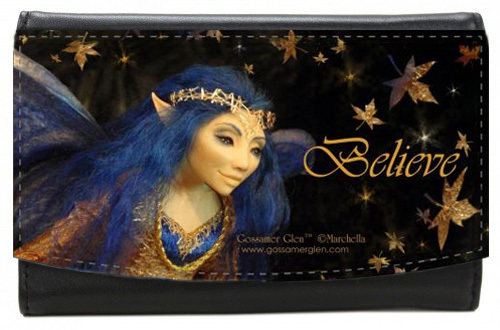 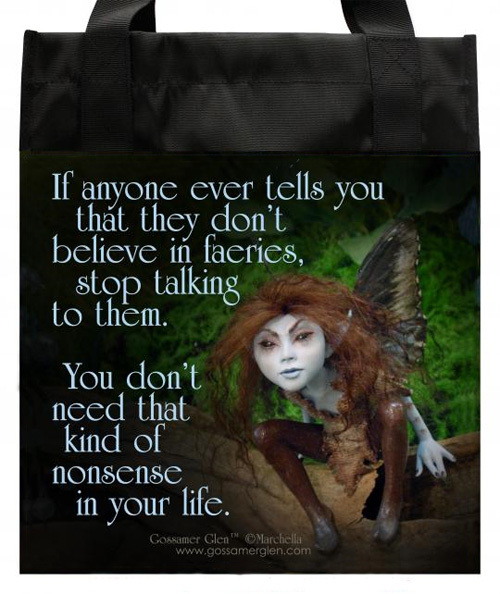 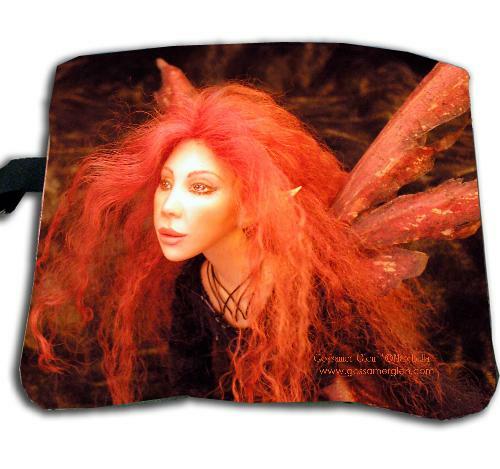 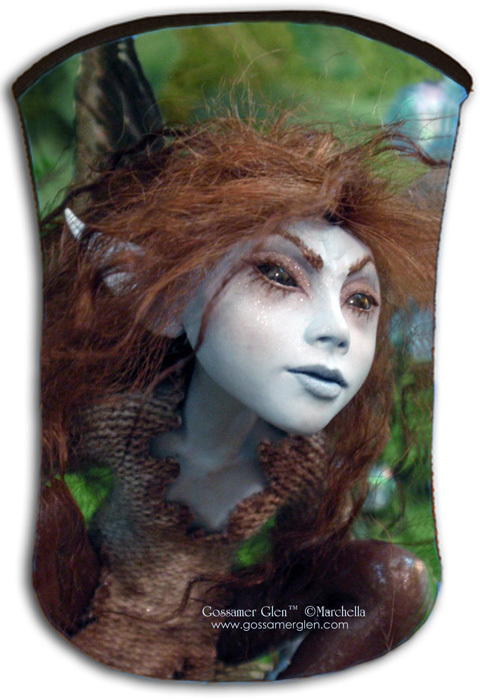 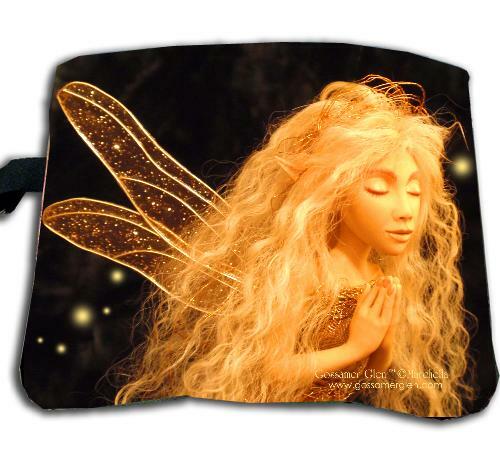 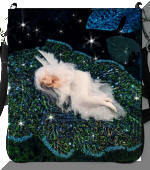 High quality, durable microfiber bags featuring the Faeries of Gossamer Glen. 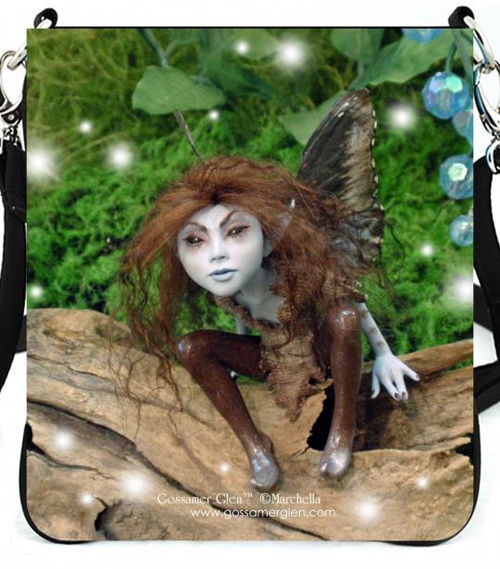 A small inventory of bags is kept in stock, but most bags are custom made at time of order. 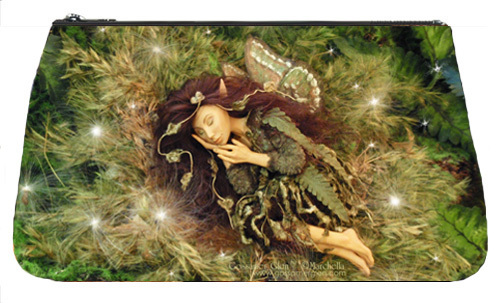 Please allow approximately 4 weeks for delivery on items not in stock. 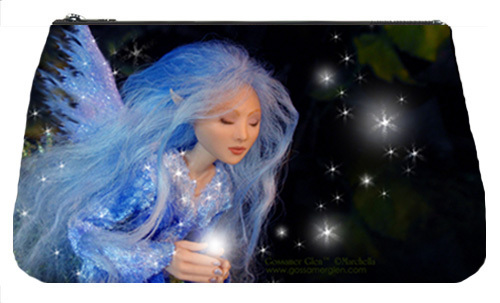 Photos are representational. 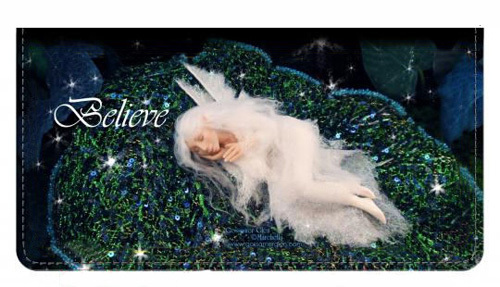 Design position may vary slightly. 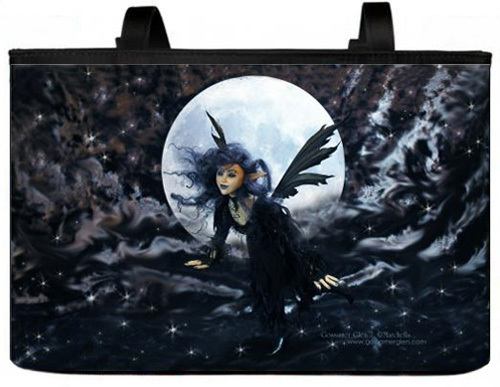 Back side of bag is solid black unless stated otherwise. 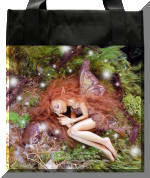 Note to Retailers...Please ask about Wholesale Pricing. 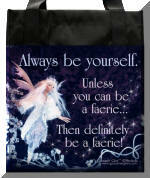 Limited time offer...10% off any order of 3 bags or more, including journals. 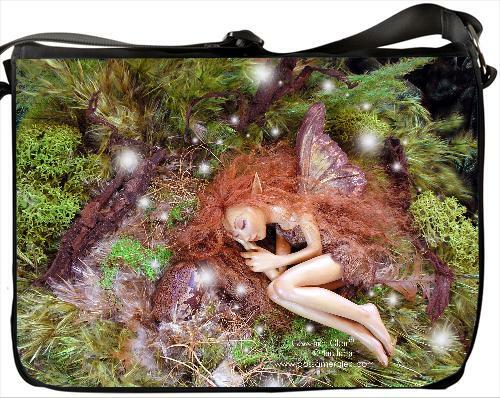 Part makeup bag, part pencil case, our Pixie Pouch is the perfect size, multi-tasking bag. It is flexible enough to go where you want it and do what you need it to do. 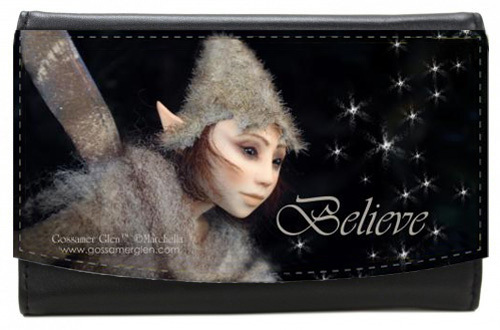 Great for keeping all your smaller items organized in a larger bag. 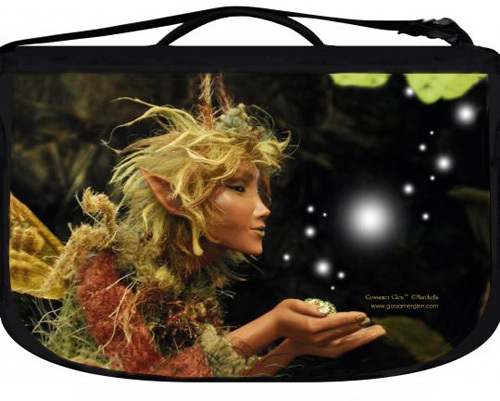 Also makes a perfect camera bag or nesting place for your MP3 player. 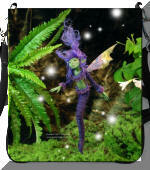 Now available in fun colors designed to match your player and your own personal style. 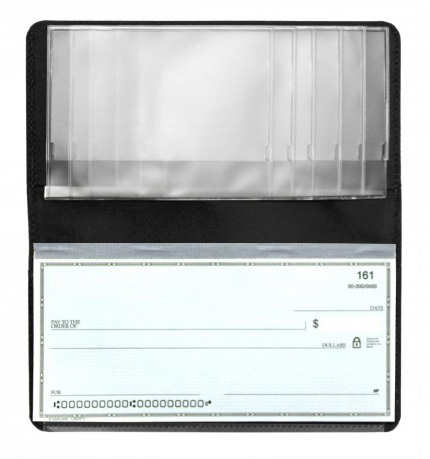 Carry your checks in style...with a touch of magic...wherever you go! 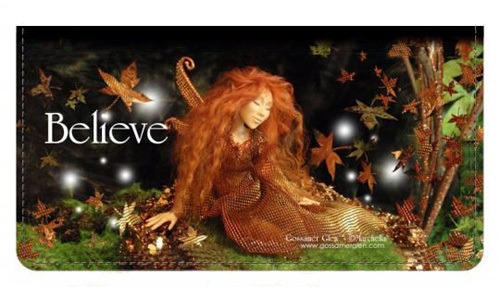 Believe it, and you will see it! 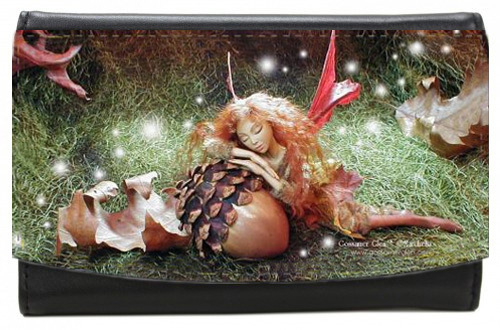 This makeup bag is a great way to carry around all your accessories. 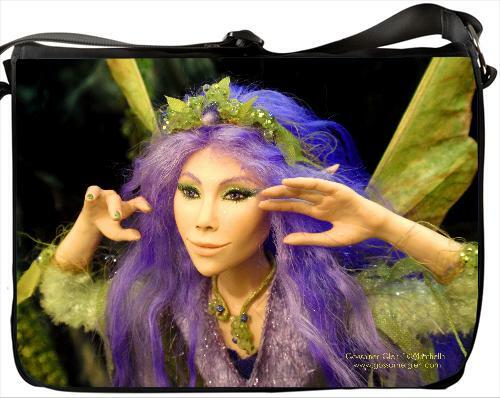 Larger than our pixie pouch, this bag features a zippered top closure and an inner divider pocket for all your cosmetic needs and has a waterproof makeup resistant liner. 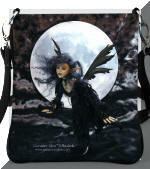 On the side of the bag is a pewter finished swivel clip so you can attach this bag to your luggage or inside your purse. 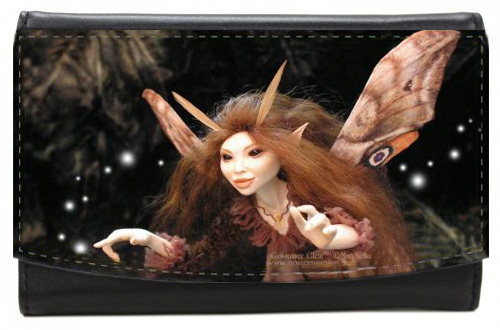 Small, convenient, secure and oh so cute! 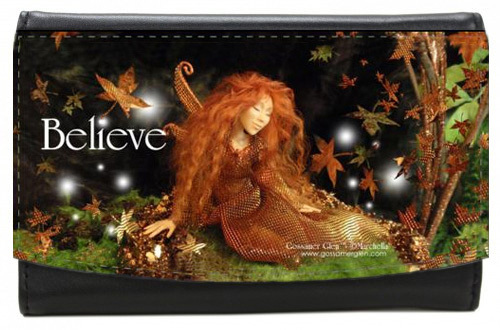 6 Credit Card slots, a change pouch and ID window are all features in this lovely little wallet. 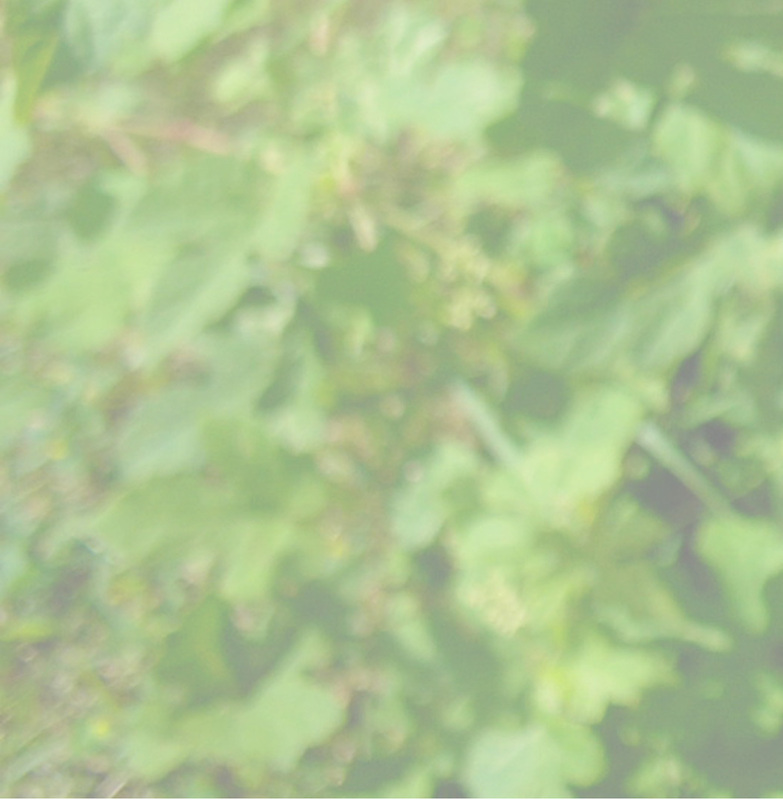 This roomy, casual Market Tote will be your new best friend. 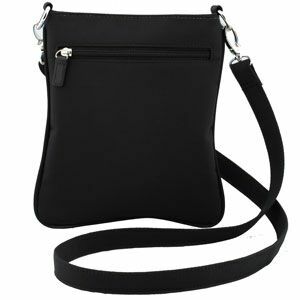 The heavy duty, yet washable construction makes it perfect for groceries, shopping, a trip to the farmers market or local festival. 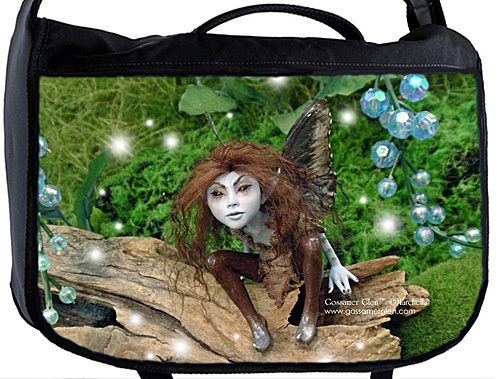 Also perfect for toting your gardening supplies and everything you need for a picnic or day at the beach. 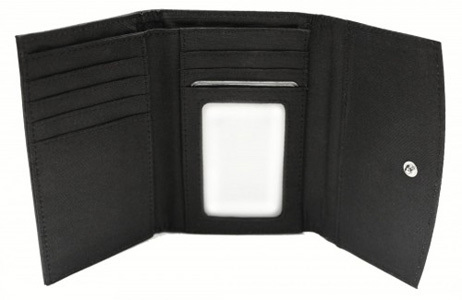 It folds flat for convenience to go wherever you go, making it a great travel companion. Easily packs in a suitcase. 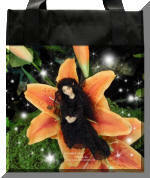 Makes a thoughtful gift. 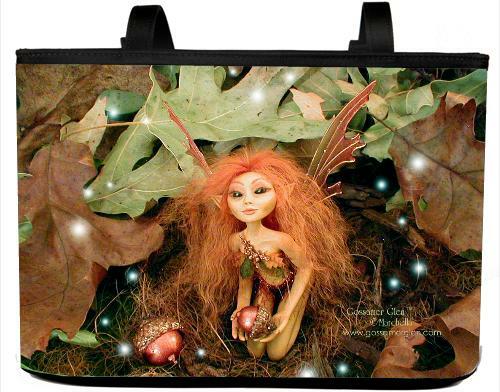 Students, shoppers, sightseers and festival goers alike love this easy little catchall. 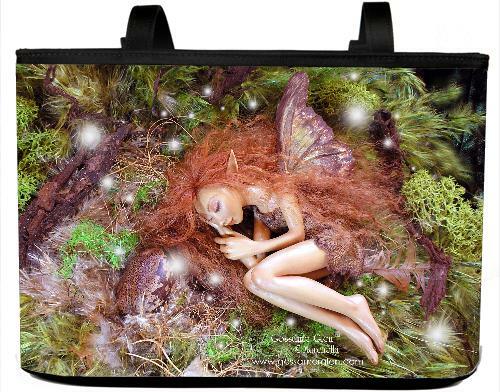 The perfect choice for a quick errand, a trip to a faerie festival or a night out. 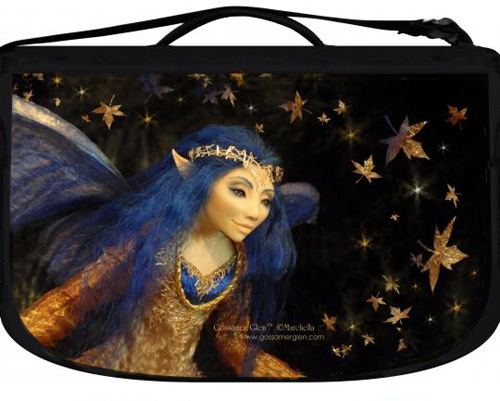 Features an adjustable, cross-shoulder strap for added security on the road. 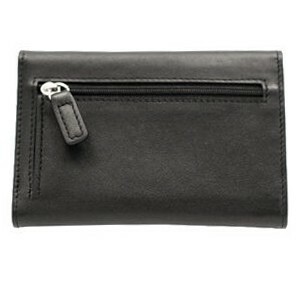 Exterior includes a handy zip pocket for fast access to cash and cards. 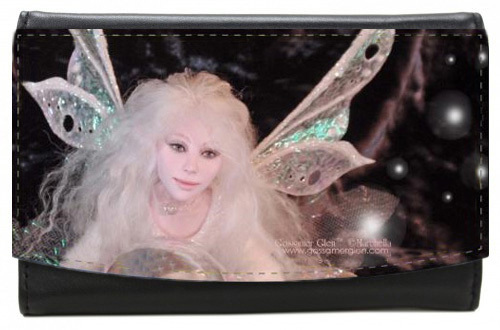 Top zip conceals your phone, wallet, camera and faerie dust. 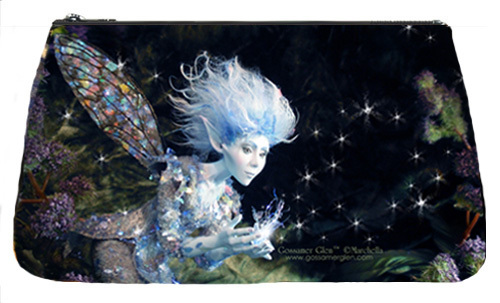 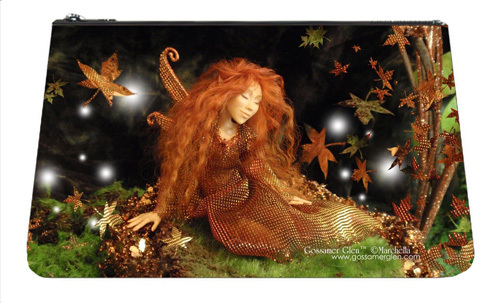 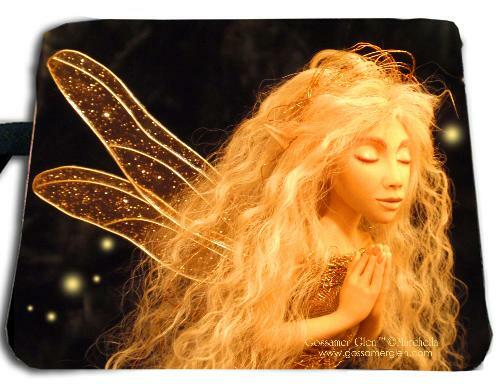 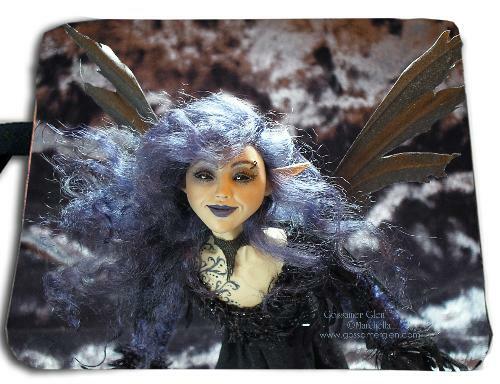 Protect your iPad in Faerie Style with these form-fitting protective sleeves. 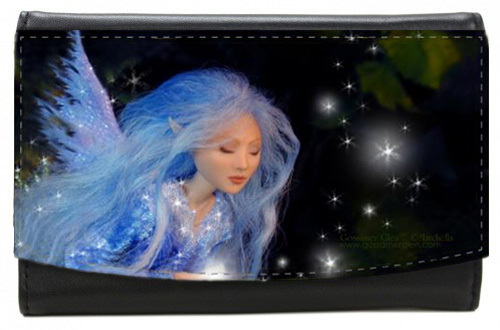 A zippered closure and double backed neoprene softly nestles your device keeping it safe and secure. Not shown...Magic, Mischief Moon, Fierce, Reflection, Shimmer, Minx-Full and Luminous - See Hipster for Design. 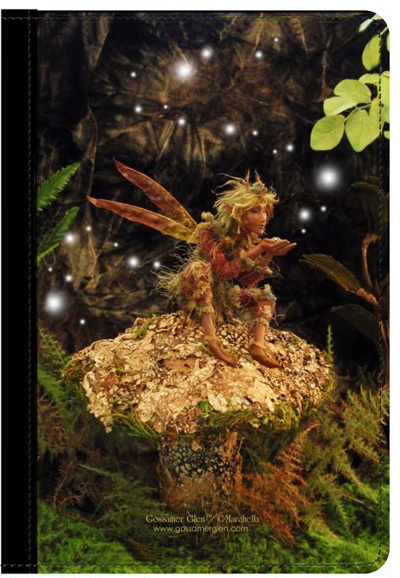 This leather journal is the perfect place to record your hopes, dreams, goals, aspirations, intentions, or gratitude. 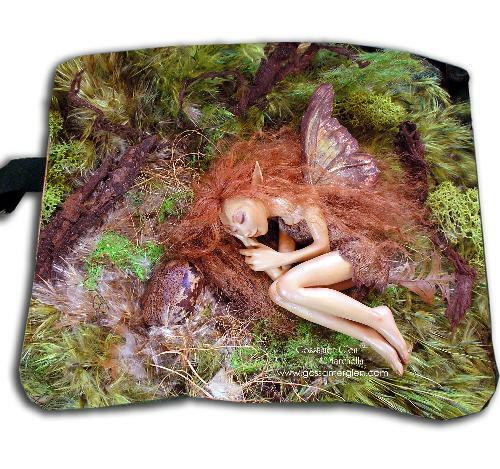 It's the perfect size to tuck into a tote and take it on your next adventure! 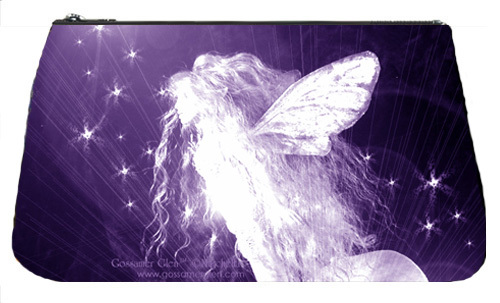 Makes a great gift for the bride, groom or graduate! 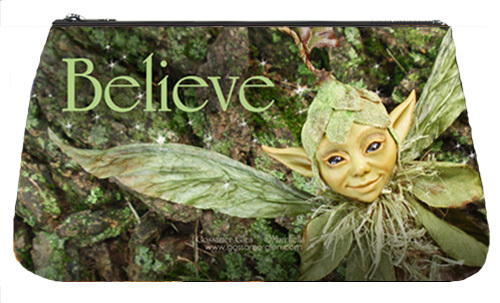 Perfect for anyone starting a new journey. 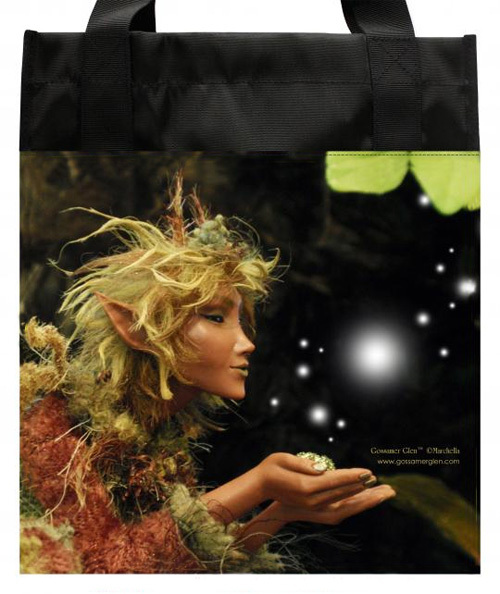 This highly functional, unstructured tote bag offers plenty of room to carry all of your everyday stuff around town. The roomy interior and multiple pockets make it a great bag for carrying it all! 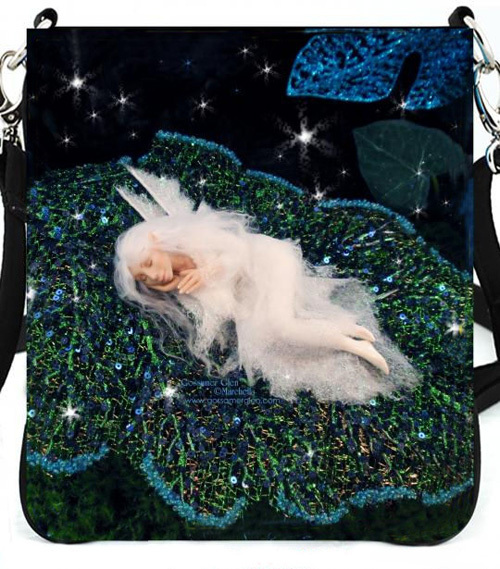 Bucket Bag and Petite Bucket Bag have Image on Both Sides. 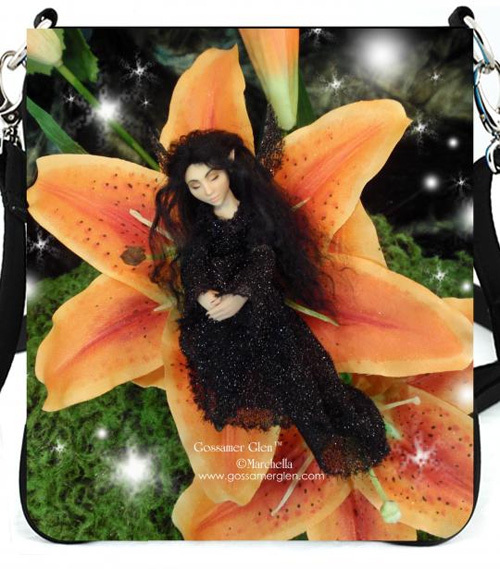 Grand Bucket Bag has Image on Front Side Only. Our Bucket Bag is the perfect everyday bag. 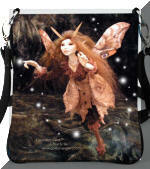 It features a top zipper and 24" straps that swing over your shoulder. 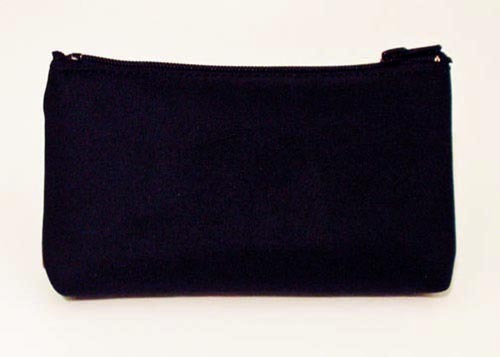 The roomy interior is custom lined in black and includes an attached key fob, back zipper pocket, and two slip pockets for smaller items like a compact or cell phone. 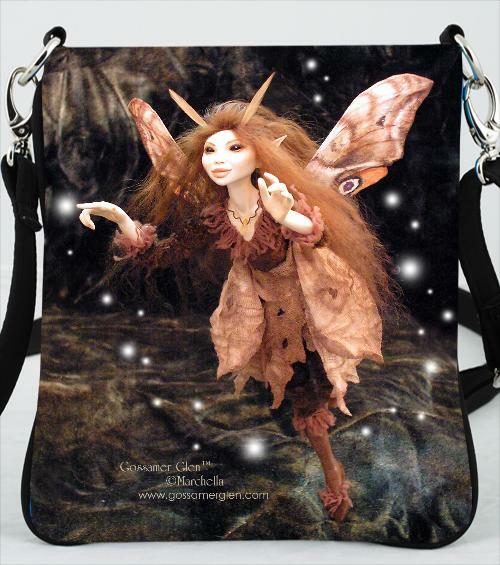 Our Petite Bucket Bag has the same great features as our Bucket Bag, only smaller! 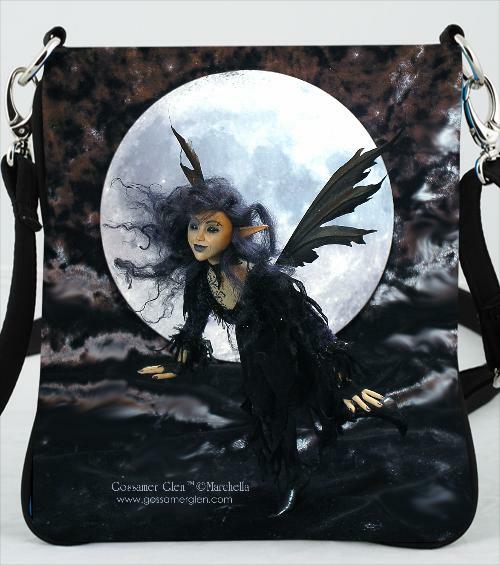 Our Grand Bucket Bag has the same great features as our Bucket Bag, only larger! 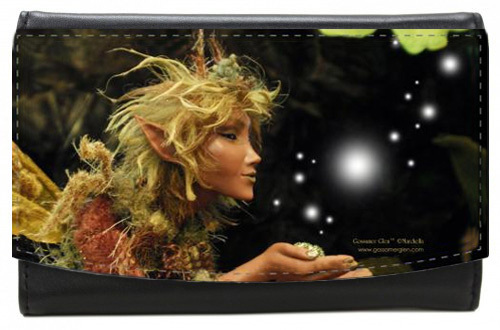 ~ Image is on Front Only. 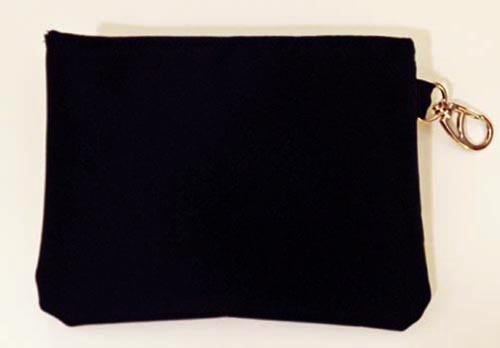 Back of Bag is Solid Black. 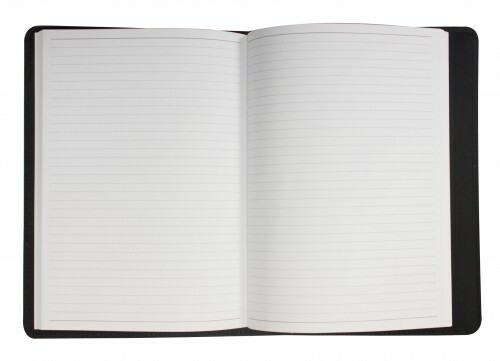 Tuck your laptop, your notebook and your cares into this one of a kind nylon workhorse. 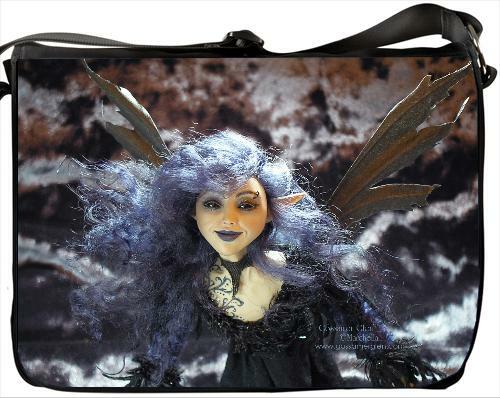 Packed with thoughtful extras, the Messenger includes plenty of room for cords, peripherals, battery packs and accessories in its 5" fully lined compartment stocked with ample pockets. 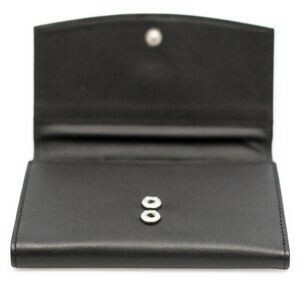 Carry your notebook in the internal padded laptop slot. 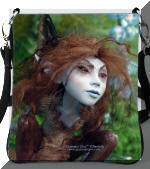 Sturdy, 2" wide shoulder strap is adjustable to 55" long. 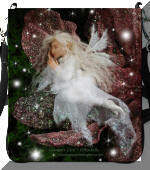 ~ 2 Slip Pockets for phones, iPods, etc.